I believe that rabbis are meant to teach, and teaching our younger children is one of the most precious gifts we are given. 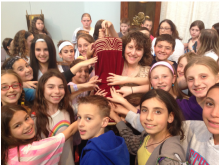 It is because of this that I spend many hours every week engaged with the youth of our synagogue. 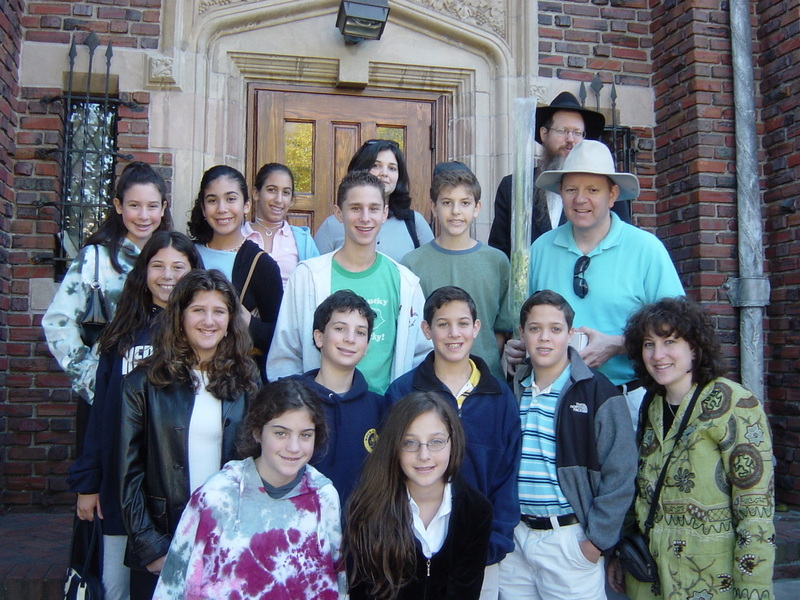 I partner regularly with all educators in the synagogue, not only because I have a strong background in education, but more important because I believe in the regular dialogue that must exist between a rabbi and her education and youth staff. t'fillah weekly with our religious school students, helping them to learn in a fun and meaningful way the liturgy and prayers of the Jewish tradition. At the beginning of the year, I may be found roaming the halls with my Shofar, showing students the calls of the Shofar and preparing them for the upcoming high holy days. A common favorite for me is to wear my apron and be found in the Temple kitchen, teaching children how to make challah or chicken soup for those in need. 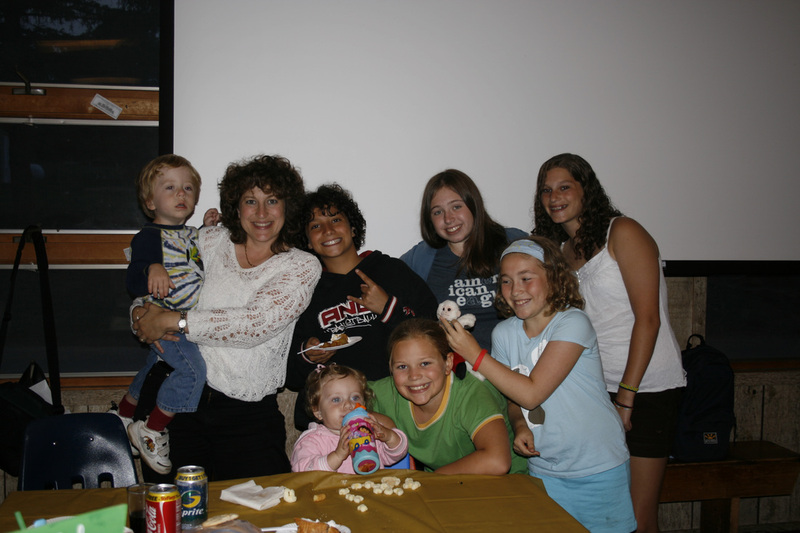 Holiday celebrations and Shabbat experiences with our religious school students, as well as occasional appearances at youth events and activities is part of what allows me to connect to our children. In addition to our religious school students, I am regularly found with the youngest of children in our synagogue. 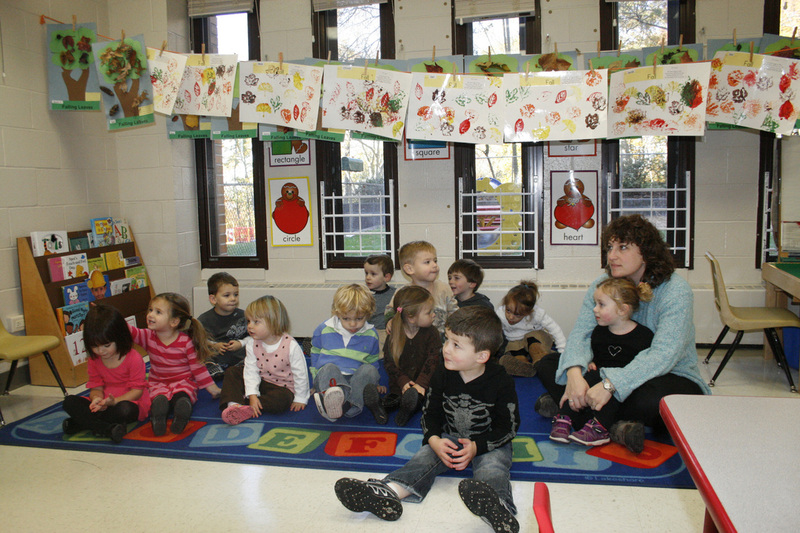 I cherish my time with our tots, and I love leading Tot Shabbat each month, interacting with the youngsters and their parents. 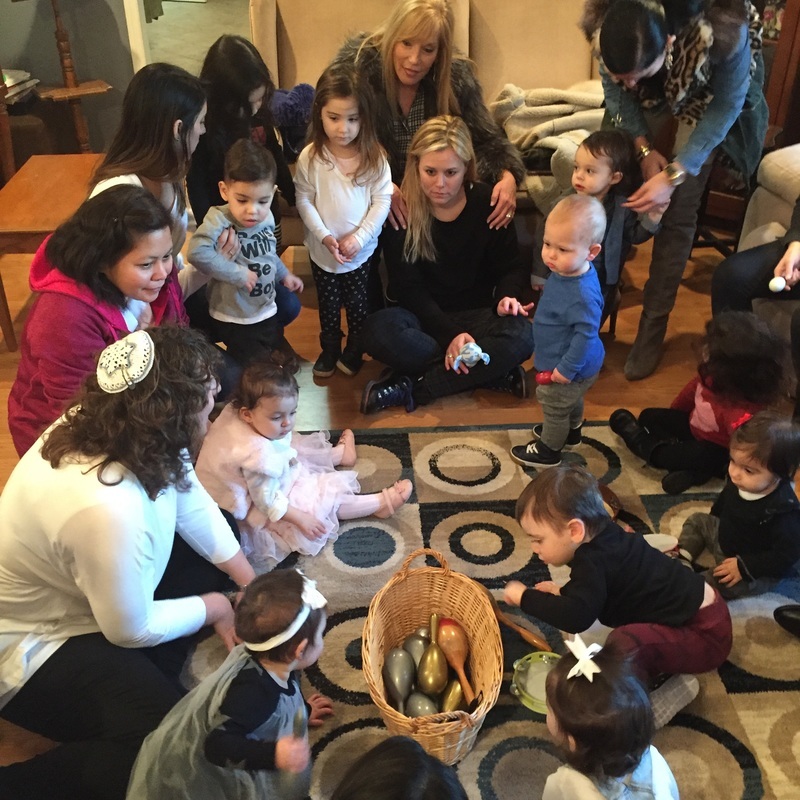 I find my time with the youngest Jews truly invigorating, and my Friday morning Shabbat experiences with our kings and queens is equal to our holiday celebrations and musical teachings. Wherever I find my spiritual home, rest assured I will always be found roaming the halls of the school whenever in session, with my door wide open, sweets on the table, and a welcoming smile on my face. I look forward to embracing all generations, especially the children with their parents and grandparents. 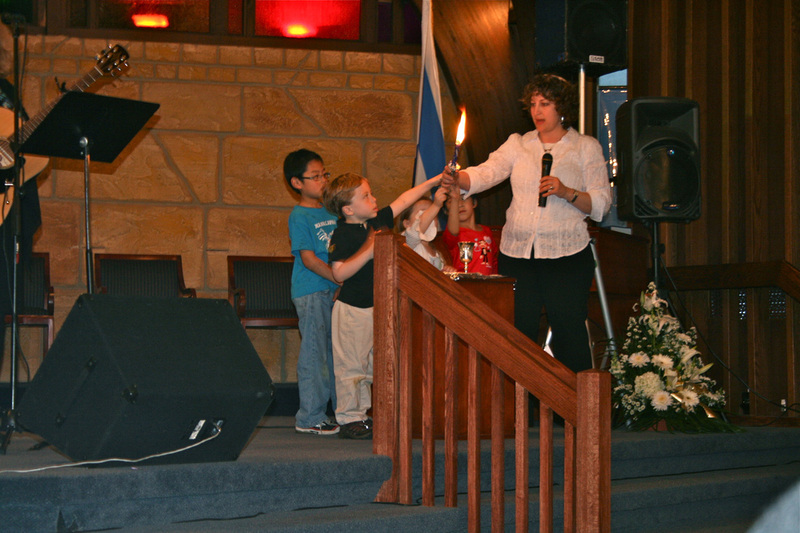 When Sunday school and Hebrew school begin and end, you will often find me embracing the families and connecting with the children. These relationships have spread to meaningful interactions in and out of school. I also see an increase in attendance of children at services because of these long-lasting and deep relationships.